until the start of the race and during and after the race. You don`t have to call hotel by hotel, just send us an e-mail or a text message and We will contact You immediately. Calle Guadalupe 1520, 22800 Ensenada B.C. ROOM RESERVATIONS PERSON TO CONTACT. SEND US A TEXT MESSAGE AND WE WILL CALL YOU BACK TO TAKE YOUR RESERVATIONS. As soon as We have Your contact info and agreed with the reservation, We will send You a payment request, and written confirmation with Your receipt. (just click the following link). Wire payment to our bank account , this info will be forwarded with the quote of Your reservation. Your confirmation will be send via e-mail, immediately after payment, please bring Your confirmationto check in. 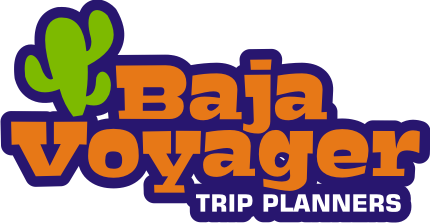 All You will need is to show at hotel`s front desk BAJAVOYAGER`S confirmation copy and room key will be handed to You. Some hotels may ask You for deposit on Your key and or TV remote, please be sure to leave Your key and remote at front desk on check out, so You can claim Your deposit. Rooms with two beds are not considered by all the hotels for up to 4 people, please be sure to confirm w us the number of persons per room so we can inform You. Follow hotel rules is a must, We will be available to help 24/7 in any case while You are in Baja, please consider all the places We reccomend a friendly place, in any case or need, plese feel free to count on us to do any claim or fix any difference; and give us the support to get all Your claims done showing You are a good guest. 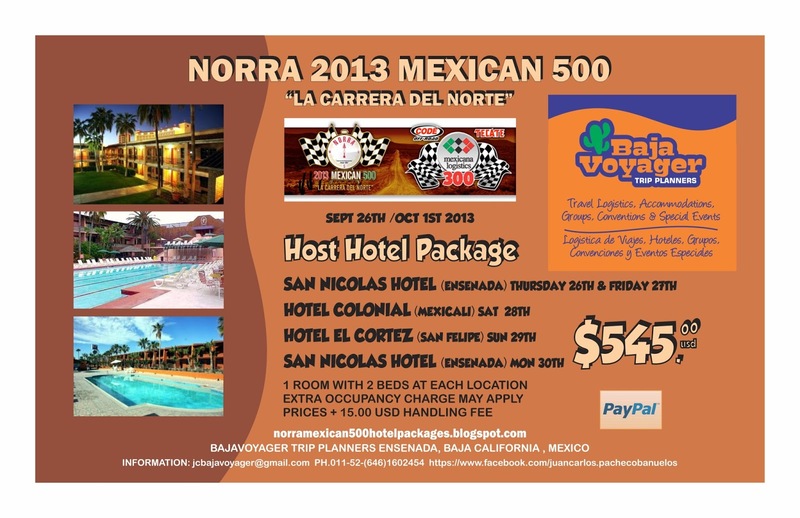 Most of the hotels provide parking on their own premises, BAJAVOYAGER have a designated area by Ensenada City , We will provide security to keep Your belongigngs safe from race start to finish and have a way how to leave trailers or trucks safe, please fell free to contact us to have a parking spot for You. 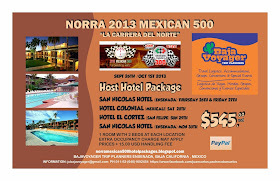 AND SEE YOU BACK WITH US IN BAJA SOON.